October 2017 – Planet Geek! 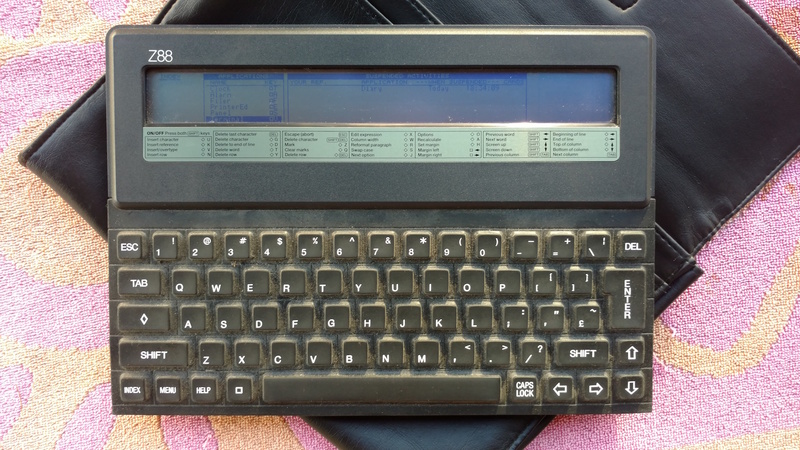 Manufactured in 1986, the Organiser II was really the first successful PDA. Psion started with the Organiser in 1984, billed as the ‘First Practical Pocket Computer’. This unit came out 2 years later and had a larger display, more RAM and a faster CPU. 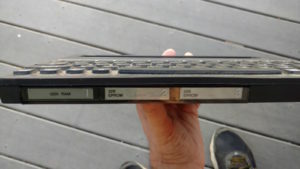 One of the big innovations were ‘Datapaks’ – modules that could be plugged into the unit with either pre-loaded software or additional storage. Display: 4 lines x 16 characters, Dot matrix LCD. Keyboard: 36 keys, audible click, auto-repeat. Memory: (CM) 32k ROM, 8k RAM. (XP) 32k ROM, 32k RAM. Moss Storage: 2 slots for program & Datapaks. Interfacing: 16-pin slot for optional peripherals. 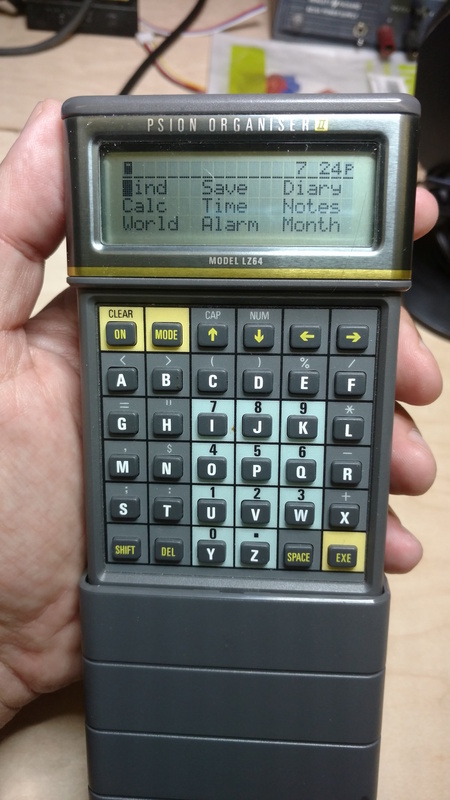 For more information, check out oldcomputers.net page on the Psion Organiser. 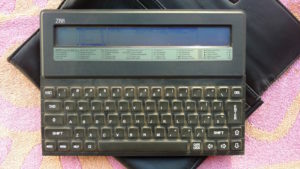 The Z88 Laptop Computer was designed and developed by Clive Sinclair’s Cambridge Computer, Limited. 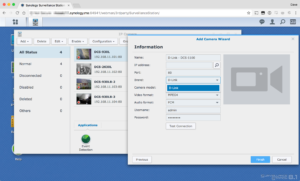 It is a Z80 based, A4 sized computer running a 3.2MHz Z80 processor with 32k of RAM and a 64×640 LCD display. The membrane keyboard has a light touch and is quite a delight to type on. These machines were more popular in the UK than in the US – over there the Sinclair line (ZX80, ZX81, etc) were phenomenally popular. I’d actually never seen a Z88 before, and had to do some research when I found it at the local MIT Flea market, but once I read up on it, I had to add it to the collection. This one was manufactured in 1988. 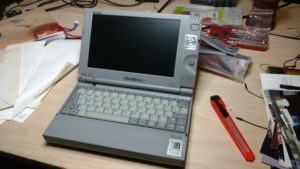 When I was working at in the IT Department at Wildfire Communications, the number one toy the execs and managers wanted was the Toshiba Libretto ‘palmtop’ computer. They ran Windows 95, were compact and functional (for the time), and made great conversation / showoff pieces. I had to have one for my collection. 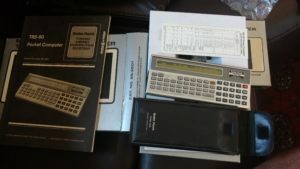 I’ve let people know I was collecting vintage handheld computers, suddenly everyone wanted to donate! I quickly put together the collection home page and made the wishlist known. Lo, a friend I know from Arisia said “I have a Libretto that’s just lying around. Want it?” – Heck yeah! This weekend, it arrived via a somewhat circuitous route, and lo, it is a 110CT – a slightly later model than the ones I worked on (which were 50CT and 70CT’s), but still the same form factor and awesome design. One of the niftiest is the integrated touch-mouse on the right side of the screen. The mouse buttons are actually on the lid, so you move the mouse with your thumb, and grip the buttons on the reverse side. This one appears to have a screen problem that won’t let it show video properly, but I’m excited to have it in the collection. Thanks Ben! I finally googled around long enough to find the problem. The Libretto shows an absolutely blank screen until any boot device is ready. I noted that if I held down F12 on startup, I’d get the BIOS update screen, so the screen worked, the problem was elsewhere. While on the BIOS screen, I heard a very light noise – and realized it was the HD trying to spin up, but failing. This is not an uncommon problem in older computers. The drives get ‘stuck’ and can’t spin up after sitting for a while. Sometimes referred to ‘stiction’. There’s only one cure for stiction. A vigorous shake of the computer, or… yes, I really did this, rap the laptop on the table a few times. For a book-sized computer, this was easy. 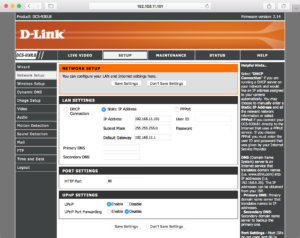 A few taps, and I heard the hard drive happily spin up, and lo! A windows 98 screen appeared! 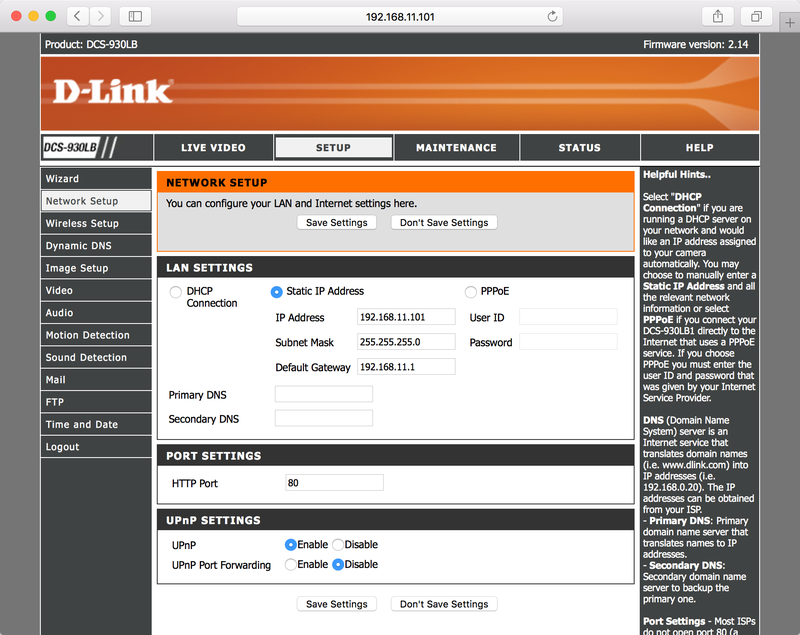 We’re in business!